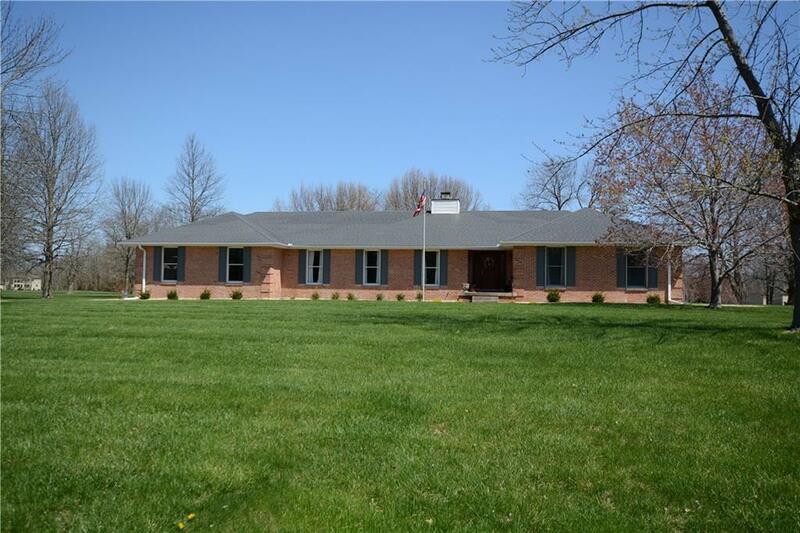 Quality custom built Brick Ranch on 2 + acre lot! Freshly painted inside, pretty hardwood floors, Furnace and air replaced within last year, roof approx 3 years old per seller. Kitchen is redone with pretty granite countertops and stainless appliances. Enjoy the evenings from your screened patio, great for entertaining! All bedrooms are spacious with loads of storage. 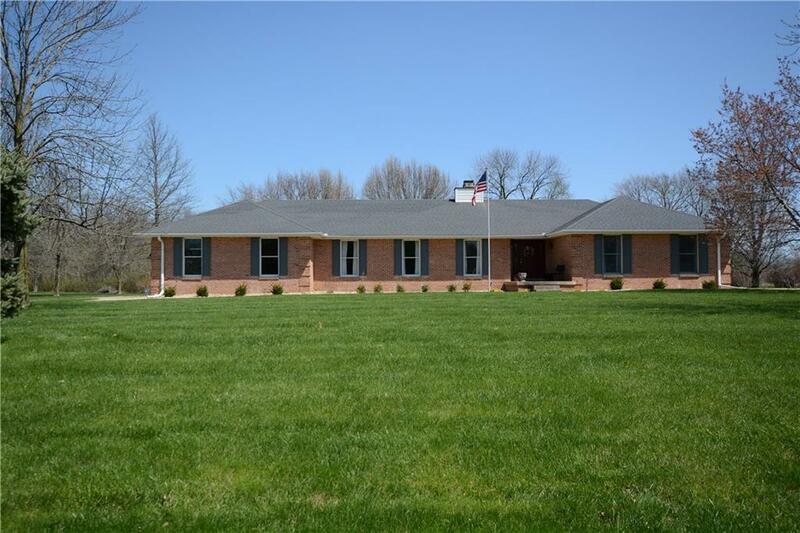 This home is move -in ready! Unfinished basement has even more storage space!